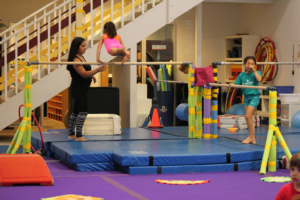 This class is for children 4 – 6 years old who demonstrate a natural talent for gymnastics. 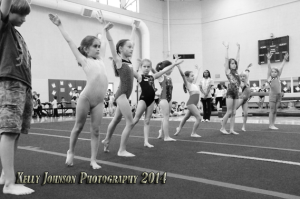 Children must be able to listen and follow instruction during a fast-paced 50 minute class. 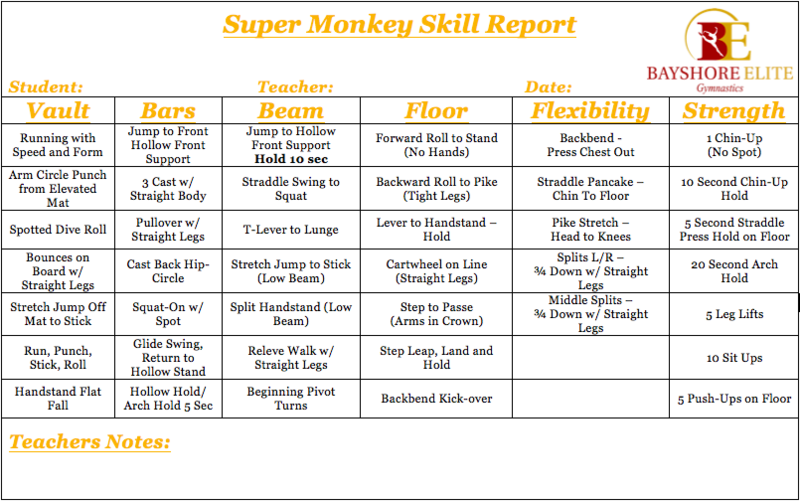 Skill perfection, conditioning and flexibility training are also incorporated. 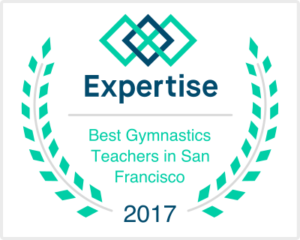 This class prepares pre-school gymnasts with potential for Bayshore Elite's Competitive Team program. Enrollment is by invitation or evaluation only. Please call to find out more or to schedule an evaluation. In this class, students will work on the following skills. Moving up to the next level will be contingent on the mastery of each skill, as evaluated by the coach monthly. Check out our options for 2019 summer camps. Register for recreational, pre-school, and cheer camps online now!